Restaurants: Pour, drip or pump directly into drains during low flow periods such as after lunch or after midnight. 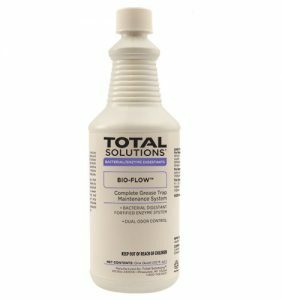 Sinks and floor drains: Pour 2-6 ounces per week during low flow periods. 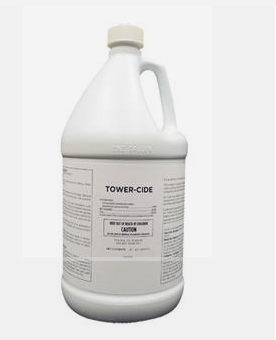 Towercide: a liquid microbiological growth inhibitor used to control the formation of algae, bacteria and fungi in recirculating water-cooling towers. 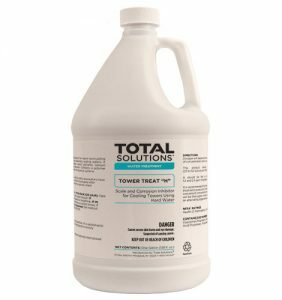 Tower Treat S Scale and Corrosion Inhibitor for Hard Water.This liquid scale and corrosion inhibitor is specially formulated for open recirculating cooling tower systems in areas of high hardness and high alkalinity scaling waters. 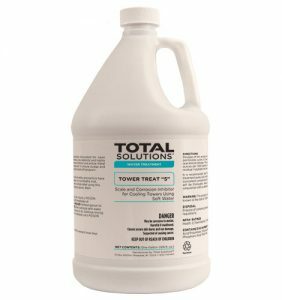 Tower Treat H Scale and Corrosion Inhibitor for Hard Water.This liquid scale and corrosion inhibitor is specially formulated for open recirculating cooling tower systems in areas of high hardness and high alkalinity scaling waters. 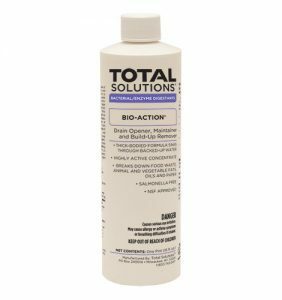 It also contains an additional polymer designed to help inhibit scale and deposition in a wide variety of aqueous systems. Specifically designed for hard scaling, hard make-up water. Restores heat transfer efficiency for systems using hard water. 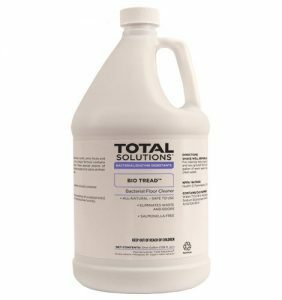 Completely compatible with other cooling tower maintenance products such as biocides and biodispersants.